Ooh. This is quite hard since I generally only pick up books I think I’ll like. 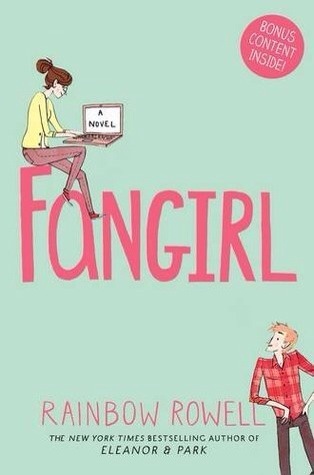 A book I wasn’t sure about when I first picked it up was Fangirl by Rainbow Rowell. I’d heard a lot of different things about Rainbow Rowell’s writing such as the problems a lot of people had with Eleanor and Park whilst other people absolutely loved it.